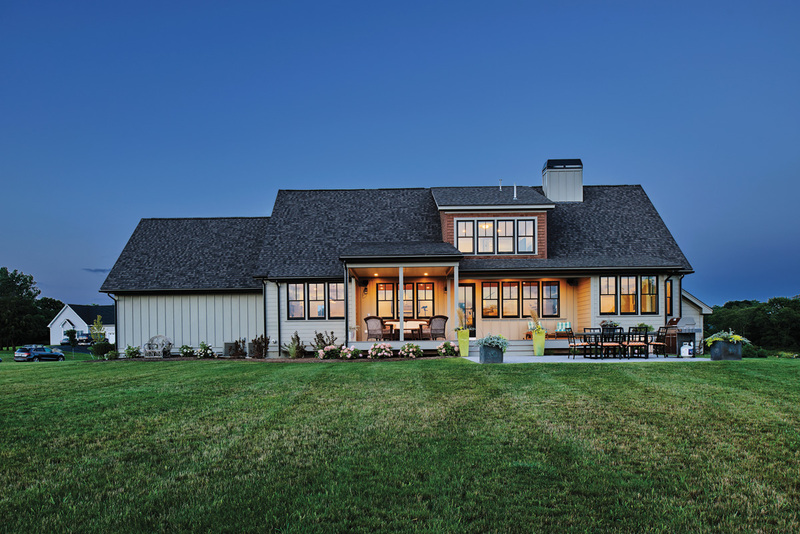 When Meridian Custom Homes co-owner, Rod Mitchell, and his wife, Patti, were planning their new home, they began with a fun vision. “Our target was a vacation home that we’d want to rent for the whole summer — easy to live in with a relaxed vibe,” Rod says. 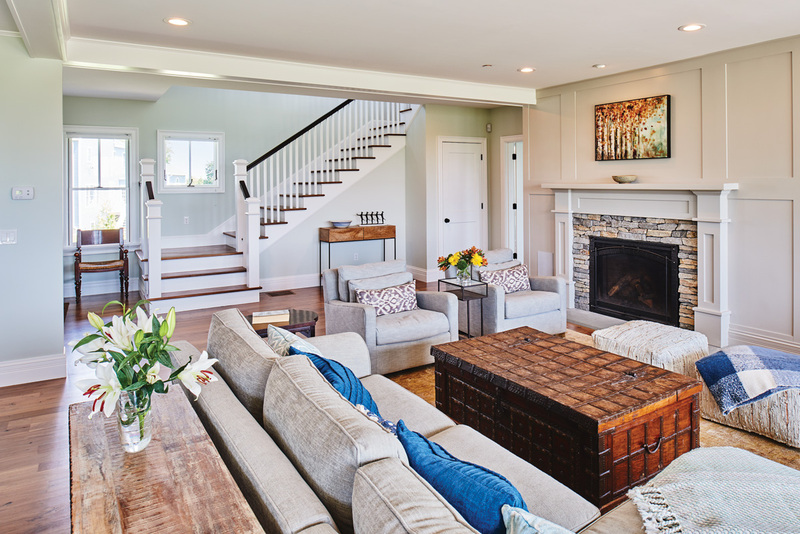 The result is an eclectic blend of Craftsman cottage meets minimalist modern home complete with a first floor master suite and a large open floor plan. The most substantive part of the design is the connected kitchen/living room/dining room, a space that achieves a perfect balance between cohesion and aesthetic. The Mitchells chose to warm the space up with enough embellishments to make it feel less like a cavern with furniture and more like a home. For example, simple beams anchored by significant lights between them define the dining space, while large windows line the west wall and a wine fridge sits on the east side of the room. Mitchell points out that they could have added columns or other such details, but the additions would have tipped the scale towards too much adornment. Siting the home in a spot that allows for optimal river views from the back deck was an integral part of the process. Photography by Tony Luong. Styling by Serena Gaitskell. They also gave a lot of thought to the flow between the spaces and left ample room between furniture pieces. Rod notes that, while designing, they redrew the fireplace wall with bookcases about six times, looking for just the right amount of movement and detail. In the end, the husband and wife team opted for stronger design cues and simpler lines. Additional design details in the home are also not too fussy thanks to informal material choices, resulting in a calmer space and a tranquil vibe. 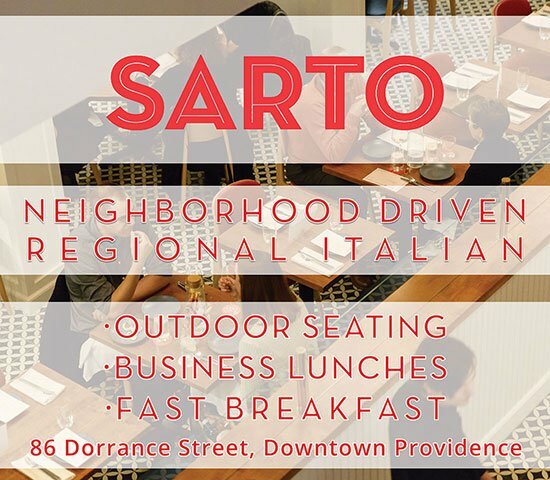 Specifics include a feature shiplap wall, rustic walnut flooring and simple, two-over-one window grilles. 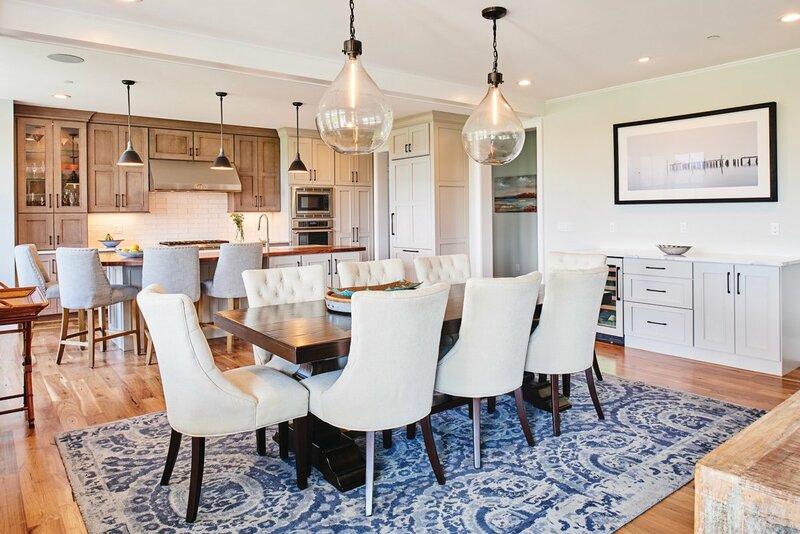 Restoration Hardware lights, simple beams and a colorful Pottery Barn rug help define the dining space while upholstered chairs soften the look. Photography by Tony Luong. Styling by Serena Gaitskell. The feature fireplace wall with strong lines and simple detailing delivers a complementary counterpart to the kitchen cabinet wall on the opposite side. Photography by Tony Luong. Styling by Serena Gaitskell. The wide-open foyer warmly welcomes guests into the home and features an open stairway up to their sons’ rooms and a TV/game room. When the boys are away at college, the Mitchells don’t have to worry about maintaining the upstairs rooms. In the kitchen, a stunning two-tone island centers the space. Its custom walnut top has a slight radius at one end for a more sociable eating area that’s surrounded by upholstered stools. It is offset by a white veined quartz work area around the island sink on the other end. Pendant lights from Restoration Hardware provide just the right amount of task lighting and ambience. Here, once again, the challenging balancing act paid off. The spacious first floor master suite is designed to be a real retreat for the Mitchells with a cozy reading nook, a pair of his and her closets and windows that give way to even more stunning views of the Kickemuit River. The home is furnished throughout with both new pieces and family favorites. In fact, the reading nook chaise was the first gift Rod gave Patti after they married. The roomy adjacent master bath delivers that ever sought-after spa experience with all the desirable modern-day amenities, including a heated floor and a large soaking tub, while still capturing a small cottage vibe through the inclusion of glass and green and blue accents. 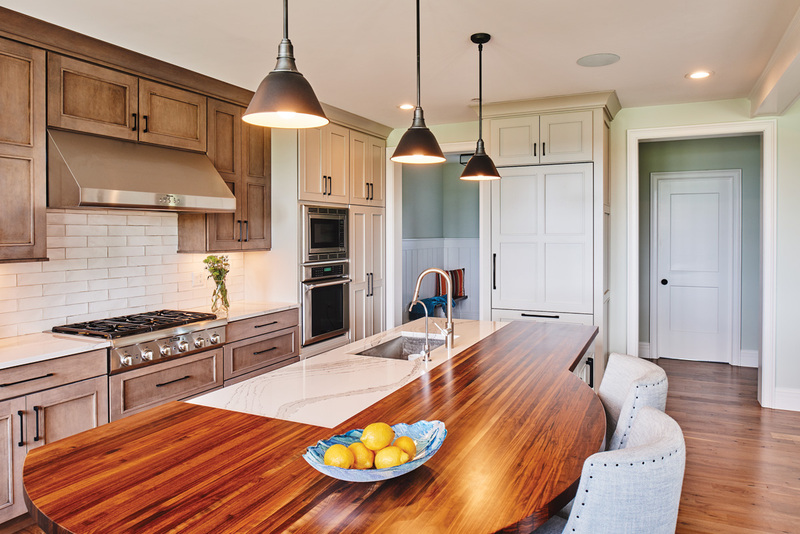 With a mix of Cambria quartz and custom walnut, the eye-catching appearance of the kitchen island’s surface makes for an enjoyable place to gather. The modern minimalist design allows for dishes and guests to be the focus of any get-together. Photography by Tony Luong. Styling by Serena Gaitskell. 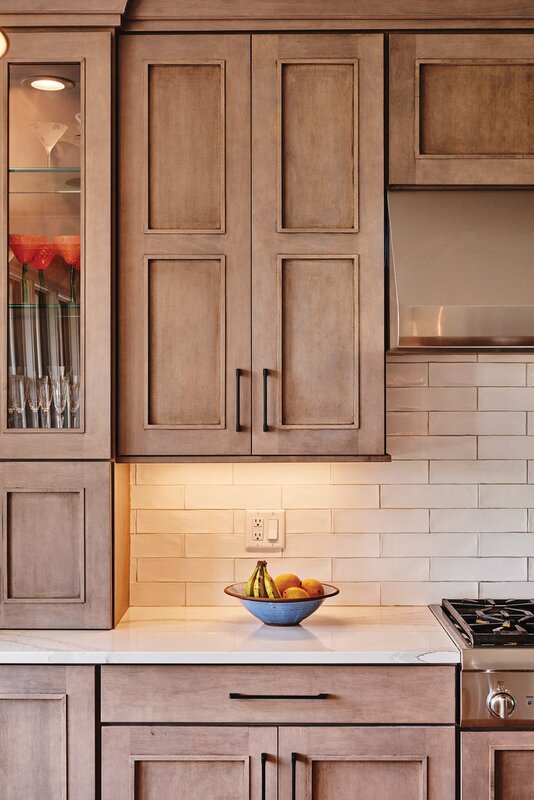 ShowPlace Wood cabinets in a shaker style and taupe color contrast nicely against a white glass backsplash. Photography by Tony Luong. Styling by Serena Gaitskell.